At some point in time, the garbage disposal will have to be replaced. 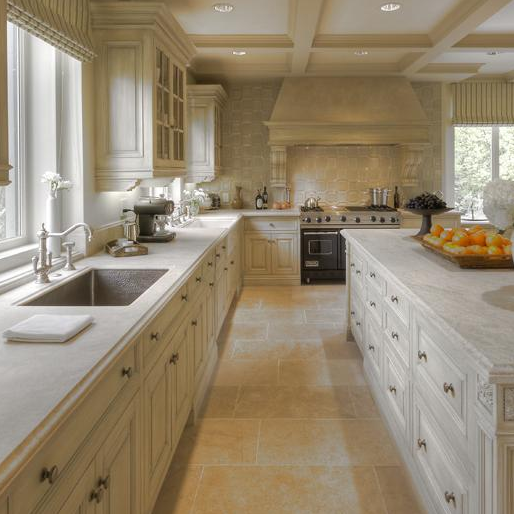 The next purchase should be durable and long lasting for the life of your kitchen. 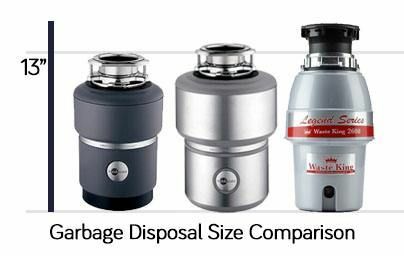 The next update to the garbage disposal should last beyond the next kitchen update.. With such a wide range of garbage disposals to consider, the fear of making the wrong choice is heavy. 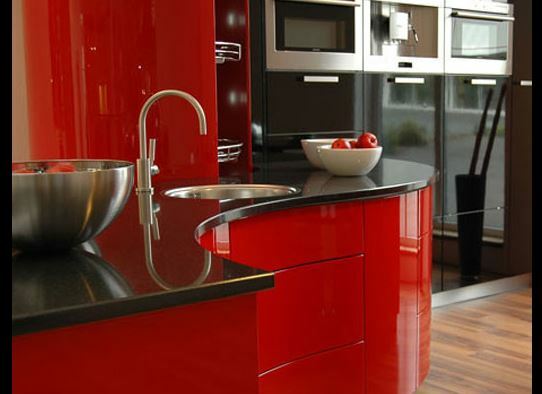 Is it time to update your kitchen sink but don’t know where to start in this process? 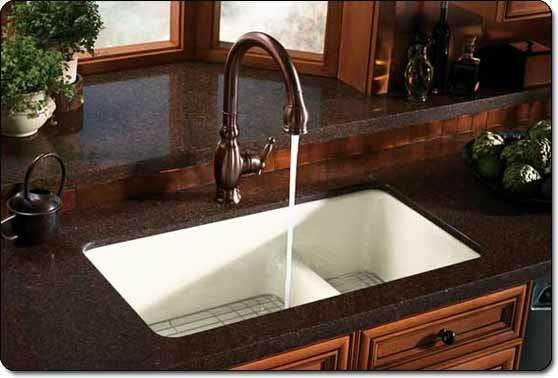 Below is our step by step tutorial on installing kitchen sinks. 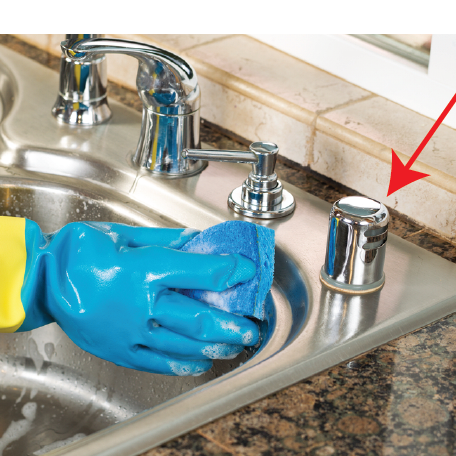 Most kitchen sinks come with a template to trace onto your countertop. Your placement should be no further than 4 inches from the edge of the counter, and at least 2 inches from the back wall. Lay it down, and use 2-inch masking tape to outline the edges underneath the template, leaving an inch showing from beneath the template. Use a marker to trace the outline. If no template is used and you measure out the dimensions of your sink by hand, you’ll have a rectangle with squared off angles. 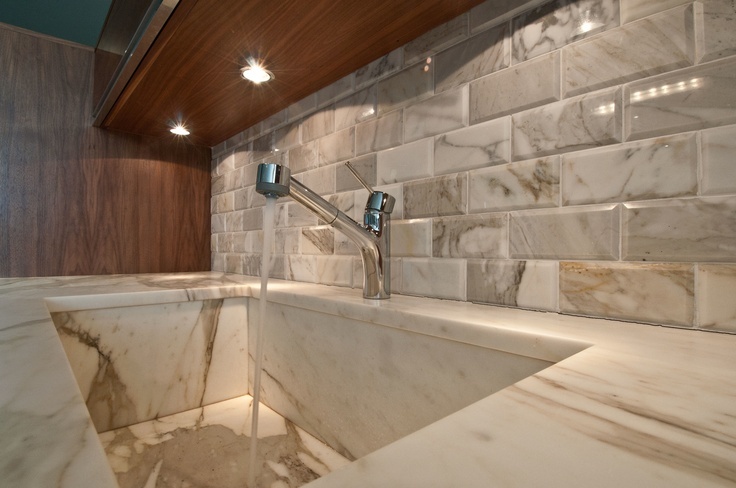 Most sinks aren’t shaped like this, so you’ll need to estimate the curvature of the corners. If you can, you may want to try placing your sink upside down over the outline to trace the corners accurately. 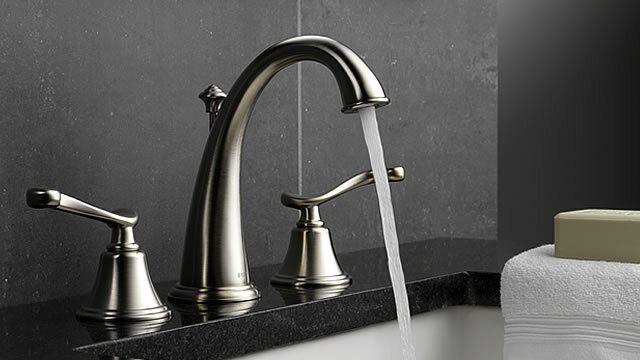 Your shiny new sink, along with a new faucet and countertop, will jazz up your kitchen as much as new flooring and appliances, and for a lot less money.